Any time you add a little dimension to a sign, people's eyes are automatically drawn to it. So why not use dimensional letters to put your name and logo, right out front to make a lasting impression on your customers and prospects? Dimensional letters are made from a number of different materials and can be utilized indoors or outdoors. We can provide the solution that will promote your image on the wall behind your counter or withstand the elements outdoors. 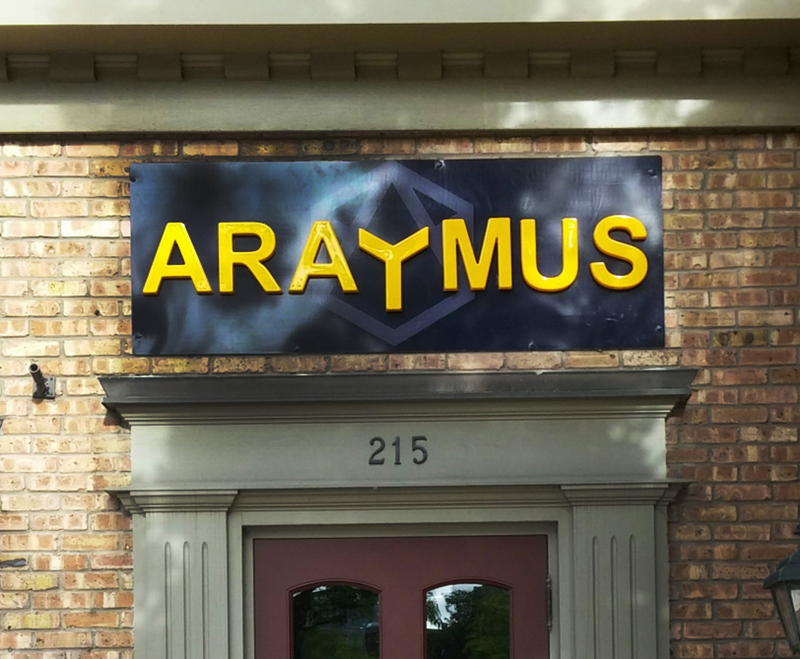 Check out our Photo Gallery for samples of the dimensional letters we can design to make a great impression and meet your budget.